In the case of Dueck, the land in Vancouver is actually worth more than the business on top of it. VANCOUVER, B.C. 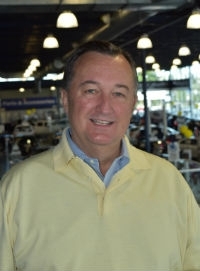 -- When building a succession plan, the best $10,000 a dealer principal can spend is on comprehensive tax advice, says Moray Keith, who’s grown the Dueck Auto Group to a $300-$400 million business since taking ownership in 1986. “You’re not going to avoid paying taxes, but you can plan your way through it and it’s worth spending the money to do so,” says Keith, 60, who purchased Dueck in 1986 after leaving his store in Okotoks, Alta. The Dueck business has since grown to three large stores, including one in Vancouver’s downtown core. In the early 2000s, it was not clear what role either Keith child would play in the Dueck Group’s future. Keith himself was uncertain about the fate of the business as he looked ahead to age 65, a traditional retirement age. That’s where his succession planning began. you can lose a lifetime of equity," says Moray Keith, dealer principal at Dueck Auto Group. Keith concluded that likely, he’ll always be involved, though less as a day-to-day operator and more as a long-range strategic presence. 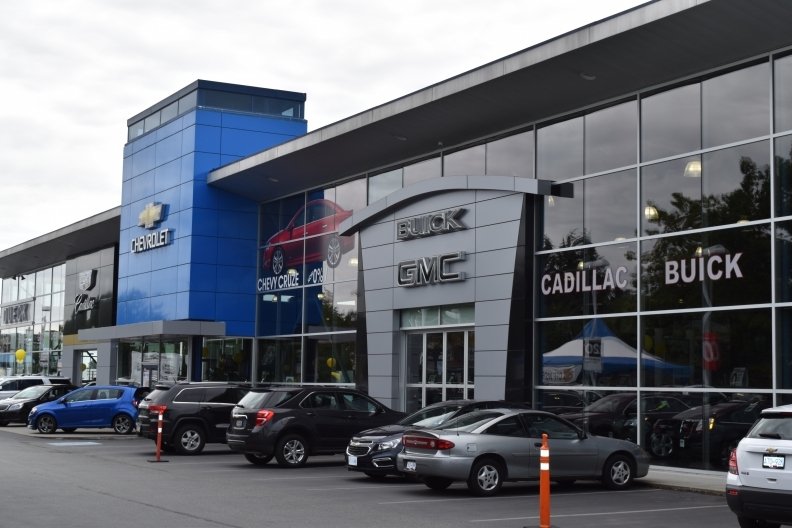 Then, armed with a business degree and post-secondary education in dealership management, son Greg came on board. Keith says this represents the kind of critical moment in succession planning that all dealer principals and owners face. “You need to determine if the kid’s good enough to do it -- does he or she have the acumen and the desire to take on the business. Do they want to learn the business and do they have leadership abilities,” he says. In building his succession plan, Keith was also forced to evaluate the different variables involved in passing along the business. One solution is to sell the business, but that might not work for tax reasons generally and given Vancouver’s high real estate prices in general. That is, the land underneath Dueck’s main Marine Drive General Motors store is worth many millions more than the actual operating business itself. The land cost makes Dueck prohibitively expensive for most buyers. But this is just one piece of the comprehensive assessment in a succession plan that here and in all cases must gain the manufacturer’s approval. And the plan needs to define how the business or parts of it will be passed along to successors. It must also consider implications for employees, in particular long-serving ones. “All this means you really need to take a look at the tax structure, the tax implications,” says Keith. The Keith family continues with its annual family conference, the central question each year being, “What do we do? Where do we want to be in five years?” he says. The total succession plan, he adds, is thoroughly re-assessed every 3-4 years. “If you turn around and sell or pass along the business the wrong way, you can lose a lifetime of built-up equity,” he says.